Join us May 11 as we celebrate all things motherhood. We will be celebrating with free spa services provided by The Spa At River Ridge, coffee, juice, snacks, shopping, and more. This event is free to attend and open to the public. There are some services you do have to book in advance. See below for more information. We will have Coffee Connections on hand with free coffee for all moms. 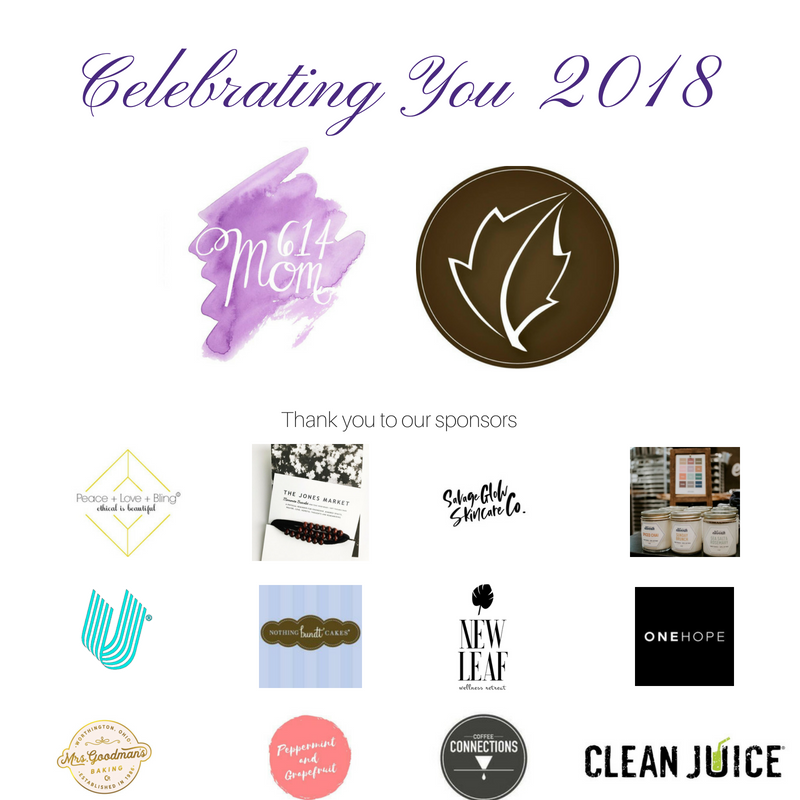 Clean Juice will also be on site with delicious juices and a special preview of what's to come at their new location coming this summer. Check back often as we add more to this list. Check back soon for a complete list of local businesses represented.